May | 2006 | Roj Bash ! 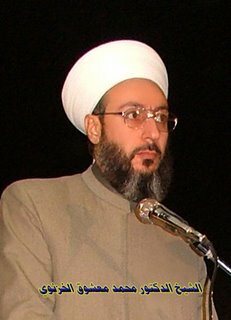 Who killed Sheikh Khaznawi ? You are currently browsing the Roj Bash ! weblog archives for May, 2006.